Looking back into the earlier days of what is now trap music, Sammie Beats gave threw in his input and it stuck. Expressing his hard hitting 808s and spaced out bells, the young talent out of Budapest, Hungary furthers his adventure in his genre. "On My Level" is avaibible for free download on HulkShare along with other singles new and old. 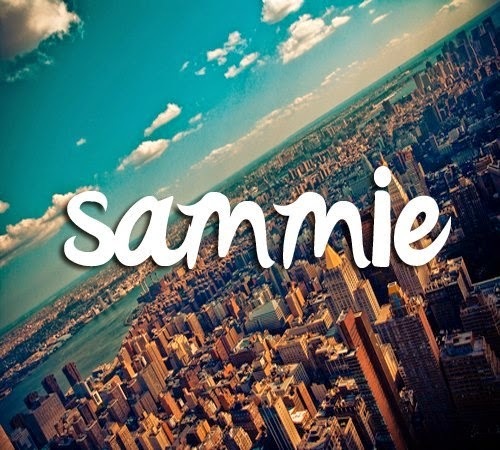 For new tracks and tour updates, be sure to check Sammie Beats out on various social media pages.